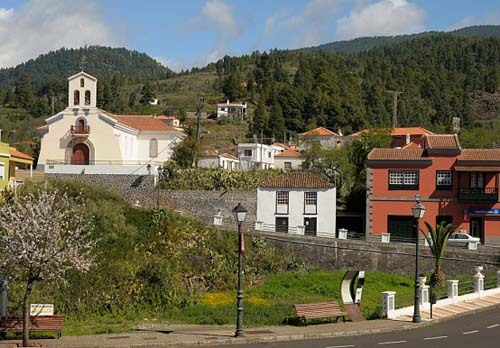 Find out what to do in Puntagorda, La Palma. 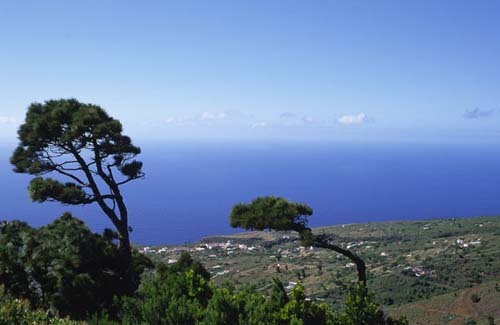 Puntagorda is located between the ravines of Garome and Izcagua, in the northwest of the island of La Palma. This municipality occupies a surface of 31 square kilometres. Its city centre is located in a beautiful low slope area between pines and almond trees, at 600 meters above the sea level. Puntagorda is a lovely town with many leafy pine trees, medium vegetations and woods. 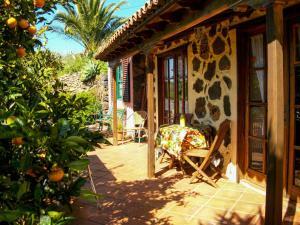 This location offers its visitors a singular show when the almond trees bloom. The must-see spots on this municipality are the: Miraflores Viewpoint, the San Mauro Abad Church, the Wind Mills, the Natural Spaces of Barranco de Izcagua and the El Fayal Wood. Also, it’s interesting to visit the Puntagorda market, where farmers and local artisan directly sell their products (open on Saturday afternoons and Sunday mornings in front of the El Fayal Parking). The main festivities in Puntagorda are: Almendro en Flor Festivity (during February according to the blossoming seasons), where you’ll see music, dances, free palm and almond wine, and other activities; the Patron Festivities in Honour to San Mauro Abad (On the second week of August), where you’ll see a special ball and pilgrimage to the old temple.